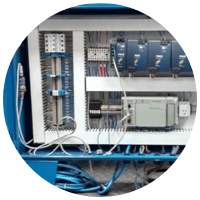 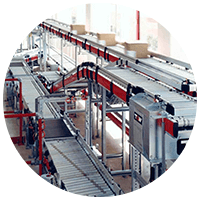 Integrating turn-key material handling systems is what we do best at Material Handling Technologies (MHT). 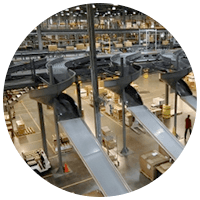 Whether you are in warehousing/distribution or manufacturing we have the knowledge and expertise to provide a system sure to deliver a solution for even your most complex challenges. 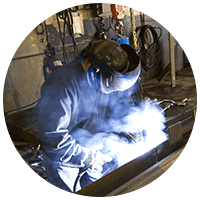 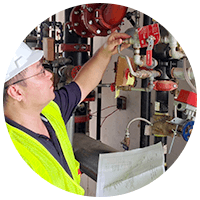 With over (75) employees dedicated to engineering, programming, fabrication, installation and more MHT has the capability to take total project control in the design and implementation of material handling systems both large and small.